This month I have become massively obsessed with watching YouTube. I am sure a lot of you have been watching YouTube channels for ages but I have just never seen the appeal until now, and I'd only really heard of Zoella (who hasn't?). Over the last few weeks, however, this has all changed and I don't seem to be able to stop watching them! It's a bit like when I became obsessed with Netflix, as the next episode starts automatically once the last one ends it is so so difficult to tear myself away and before I know it I've watched video after video. I absolutely love watching haul videos, everyday make up/skincare routines and monthly favourites which have all already had an effect on my bank balance (as you will have seen in Monday's post!). I think it's because I know very little about make up and the like so it's great to get advice on products that work and how to use them before buying them. I also find it really entertaining watching genuine people, quirks and all. Today I thought I'd share some of my favourite vloggers with you, starting with the ever so lovely Ellie Steadman. It was actually watching Ellie's Disneyland Paris blogs that got me into watching YouTube in the first place. I adore Disney so when I learnt that Ellie would be going to Disneyland Paris for almost a week I was insanely jealous, the fact that she vlogged the entire trip has cushioned the blow a little bit though. 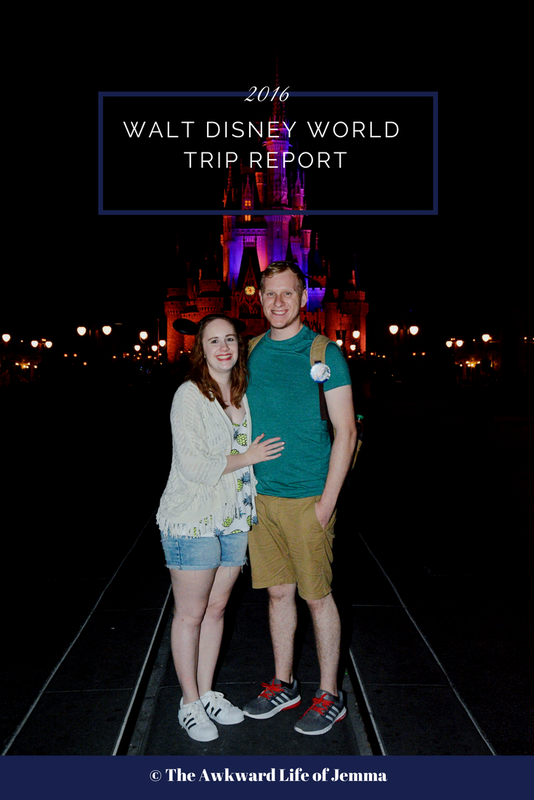 Ellie's blogs are really fun and help brighten my day with a little Disney magic! Naturally after watching Ellie's Disneyland vlogs I started to get quite a few recommendations in my sidebar on what to watch next. I first discovered Gabriella through her own Disneyland Paris blog (are you noticing a pattern here) but when I watched a few more videos from her channel I found I just couldn't stop watching! I love Gabby's accent (she's from Yorkshire) so I could listen to her all day but I also love her chatty style, it makes her seem really relatable and friendly too. My favourite videos are from her Moving Out vlogs just because I'm obsessed with homeware right now! Of course this wouldn't be a favourite YouTubers post if I didn't mention Zoella. I have been aware of her for awhile not only because of her huge success but because her videos about anxiety are some of the first videos I watched. As someone who suffers with anxiety I think it is amazing to see someone talk so openly about it and help spread awareness. I think Zoe paved the way for a lot of others to talk about their own mental health issues online and now so many other vloggers and bloggers have opened up too it feels like there is a whole new community out there to support each other. Recently though I have started watching Zoe's other videos and it is easy to see why she is so popular! Now I've shared with you the channels that I've watched pretty religiously I thought I'd give an honourable mention to some others that I like to watch on a semi-regular basis although you will probably recognise most of them! 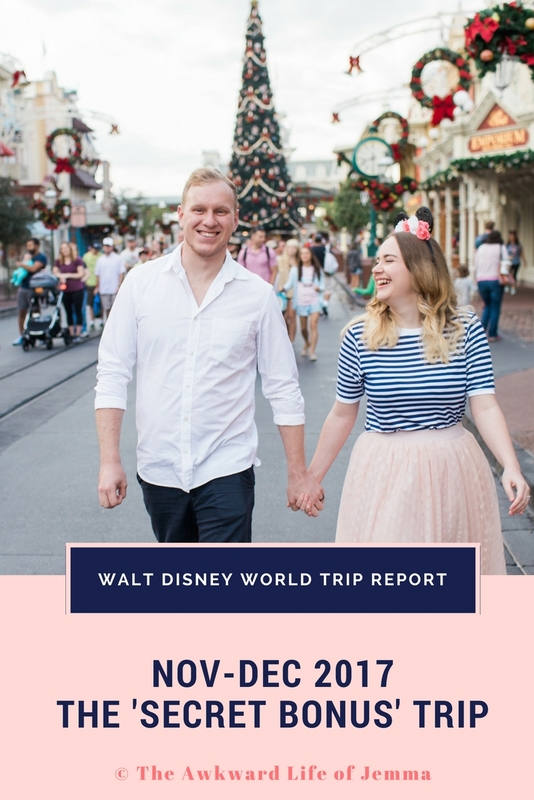 I love Charlotte from Lil Miss Chickas who's blog I also mentioned in my April monthly roundup, her channel has tons of advice for planning a trip to DisneyWorld so make sure to check her out if you're a Disney obsessive like me! I've also been watching Tanya Burr for her make-up tutorials (she even has her own collection!) Lastly I've really been enjoying videos from In The Frow and Fleur de Force so I plan to watch lots more from their channels in the next month! I hope you've enjoyed this roundup, let me know who your favourite YouTubers are and I will take a look!